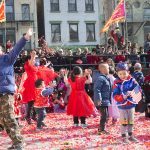 New York is a city of trash and art: hot garbage smells waft down streets packed with world-class museums and galleries. 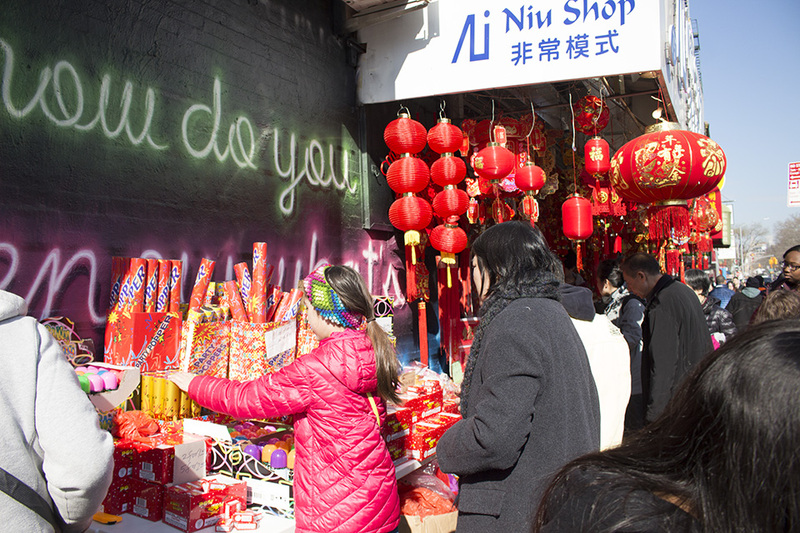 It’s a city of extremes and diverse experiences. 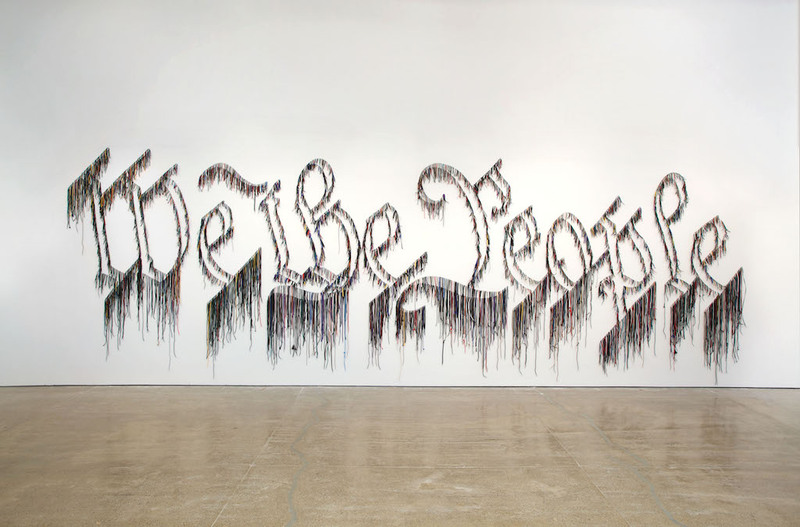 The New Museum embraces these clashes in its newest exhibit, “Nari Ward: We the People,” on view from Feb. 13 to May 26. 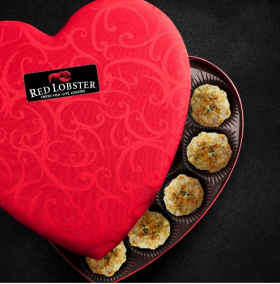 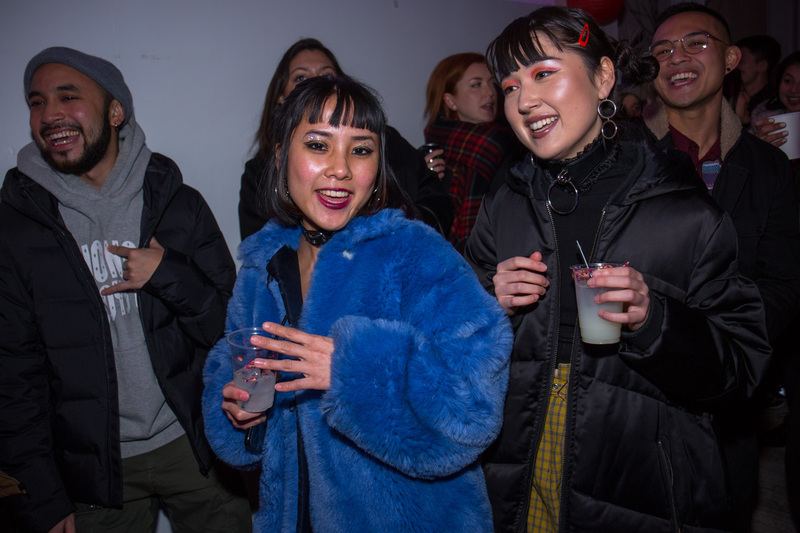 If Thursday goes well, you can keep the Valentine’s Day love flowing at the Bowery Poetry Club. 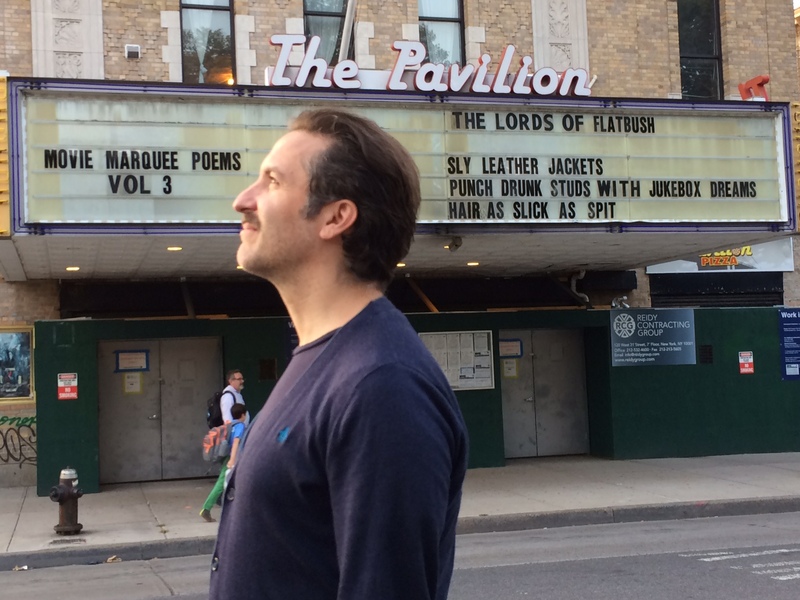 On Sunday, the venue will host a release party for Brooklynite Drew Pisarra’s collection of love sonnets, Infinity Standing Up. 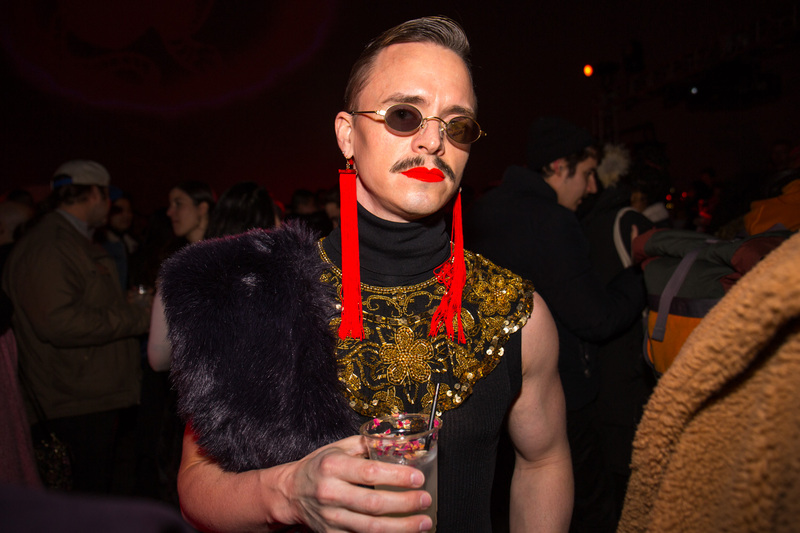 Just be aware that Pisarra, known for bringing haikus to the marquee of Nitehawk Prospect Park, may be suspicious of your newfound love. 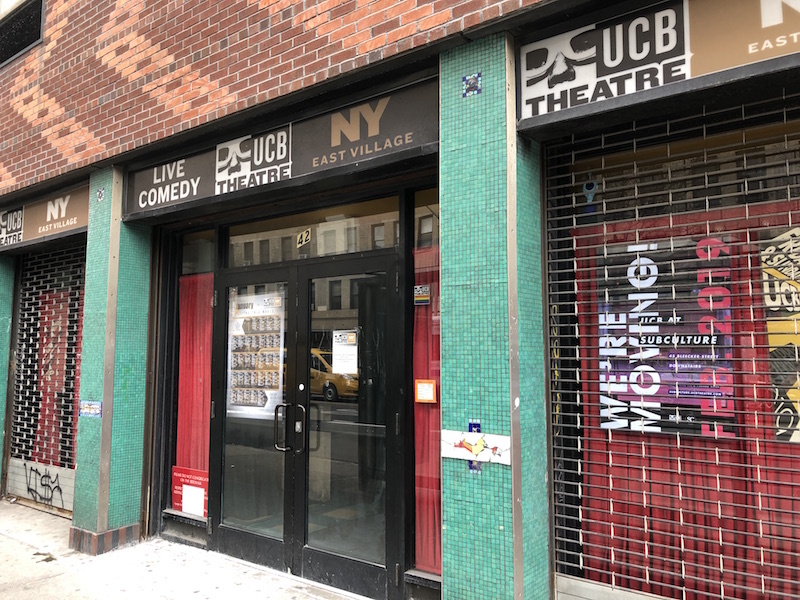 Unable to keep up with “extreme costs,” downtown comedy staple UCB East will be shuttering this weekend, with final shows on Saturday night. 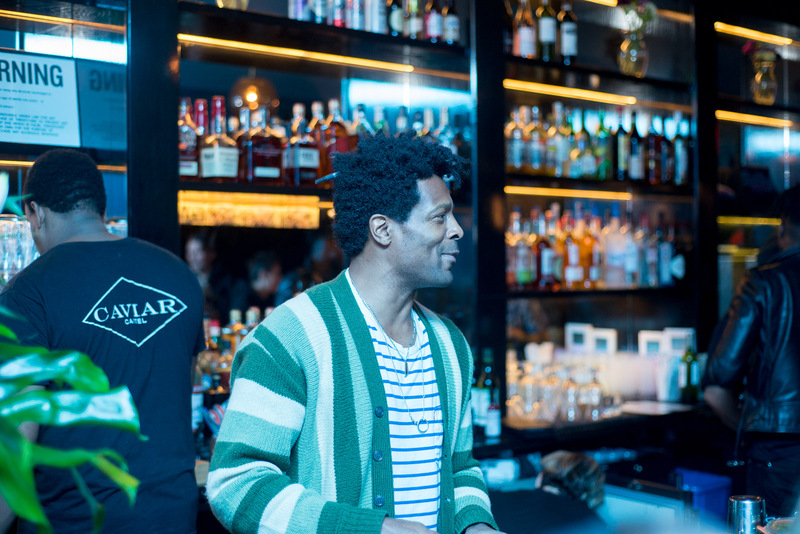 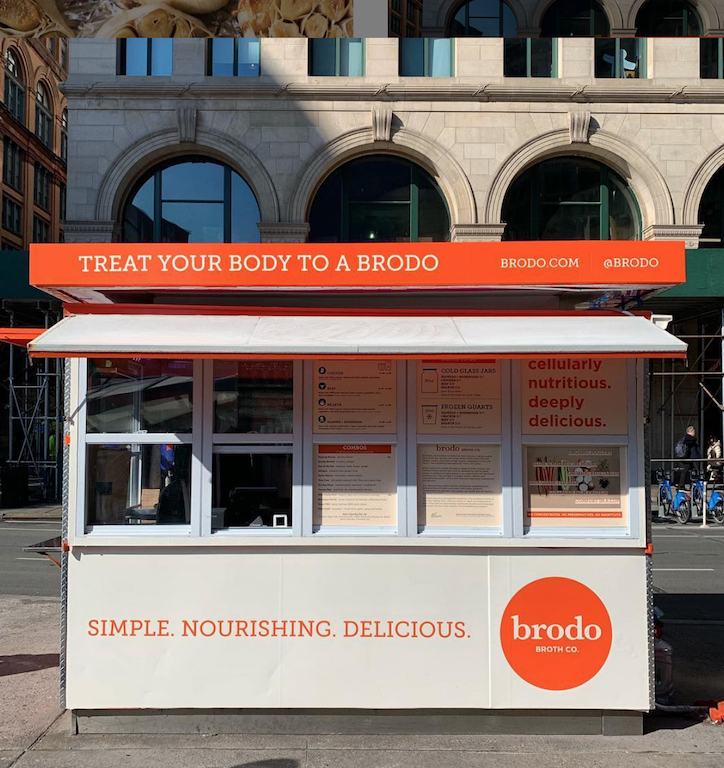 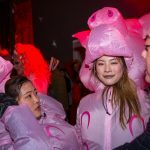 The Upright Citizens Brigade theater made the announcement about its satellite location in mid-January, but other lower Manhattan venues are still digesting the news. 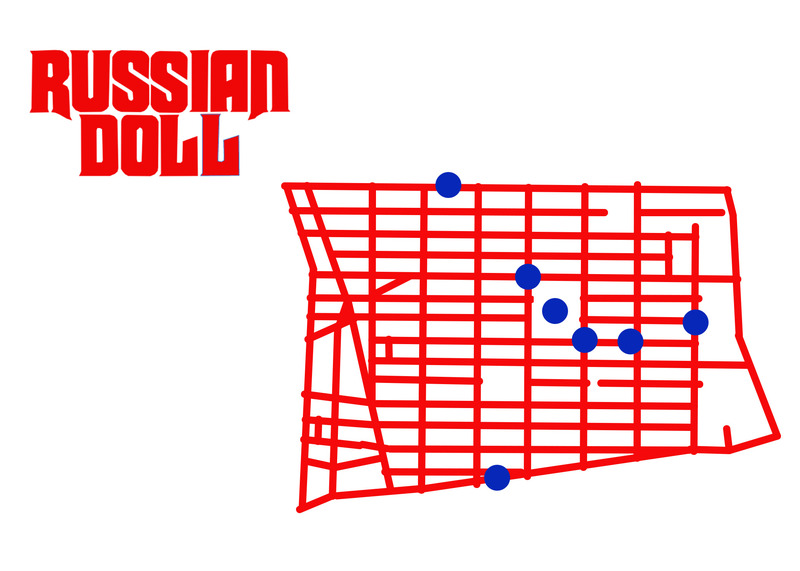 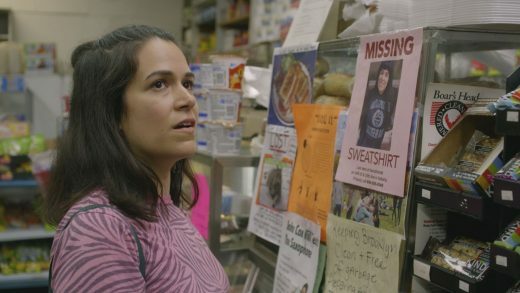 There’s something very East Village about Russian Doll — not just because it’s set around Tompkins Square Park, but because it’s filled with art, drugs, music, parties and cigarettes. 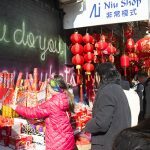 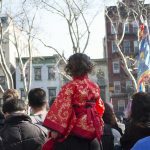 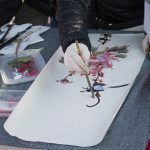 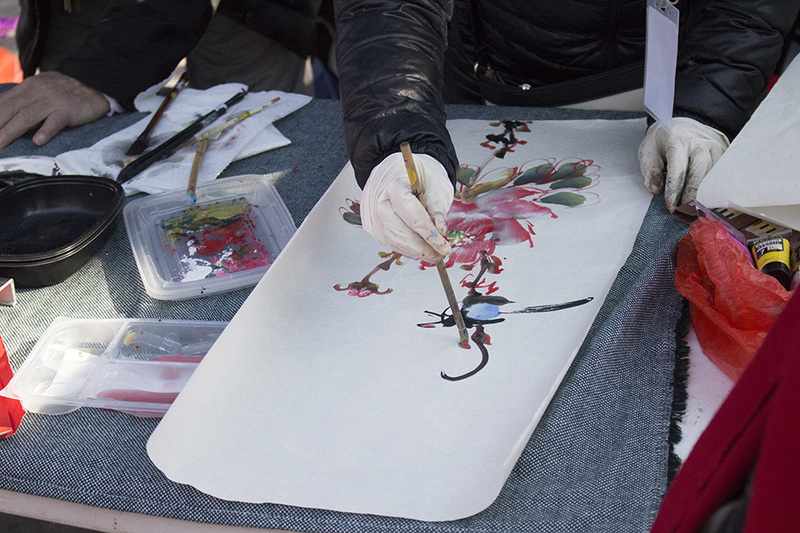 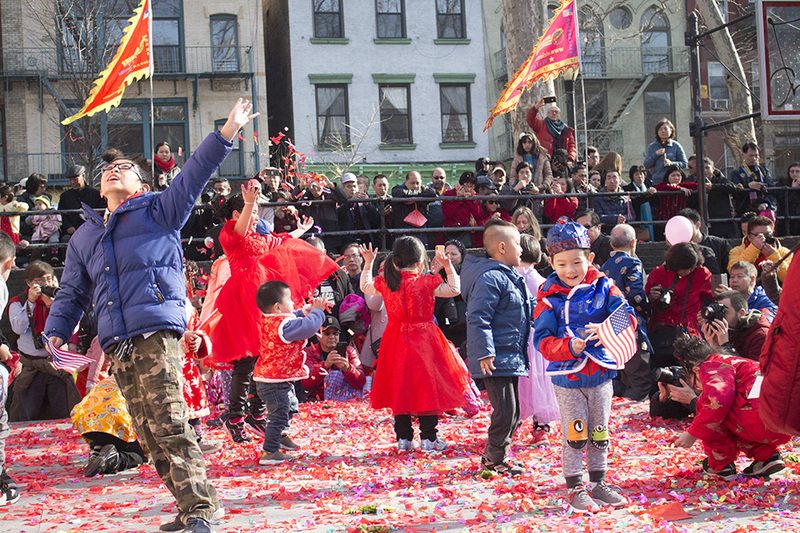 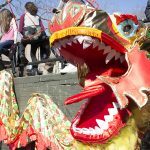 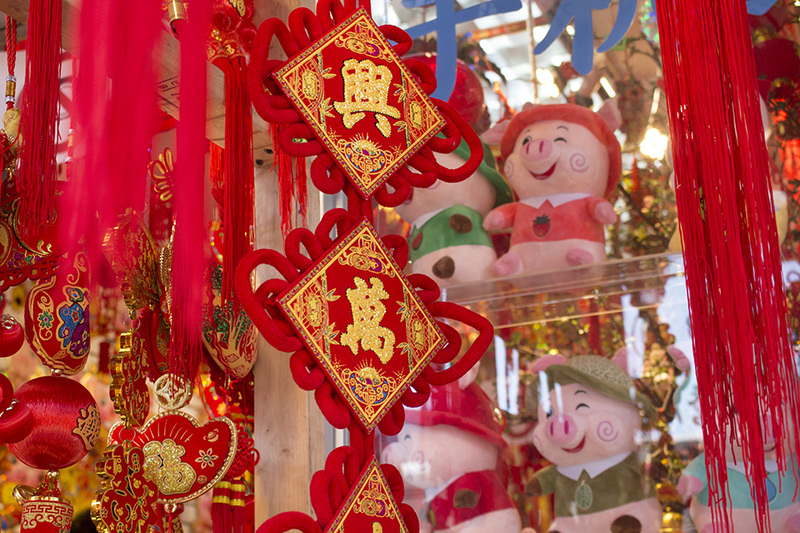 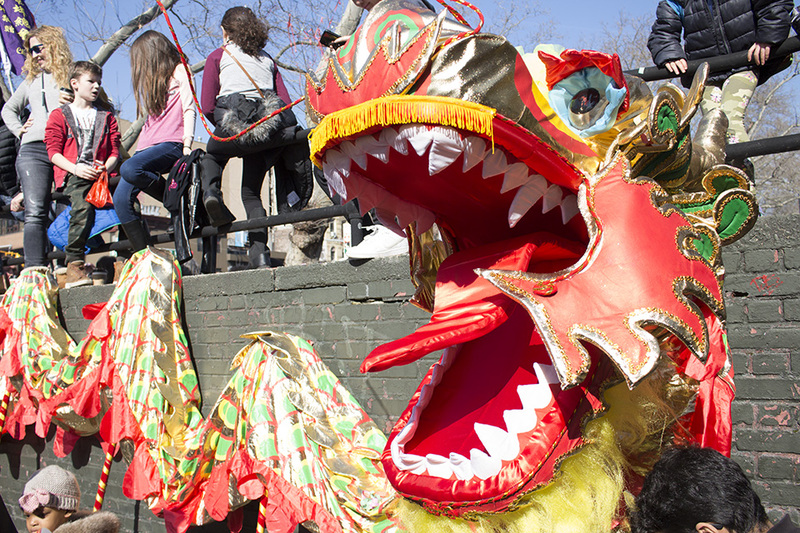 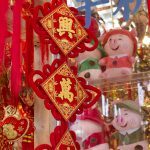 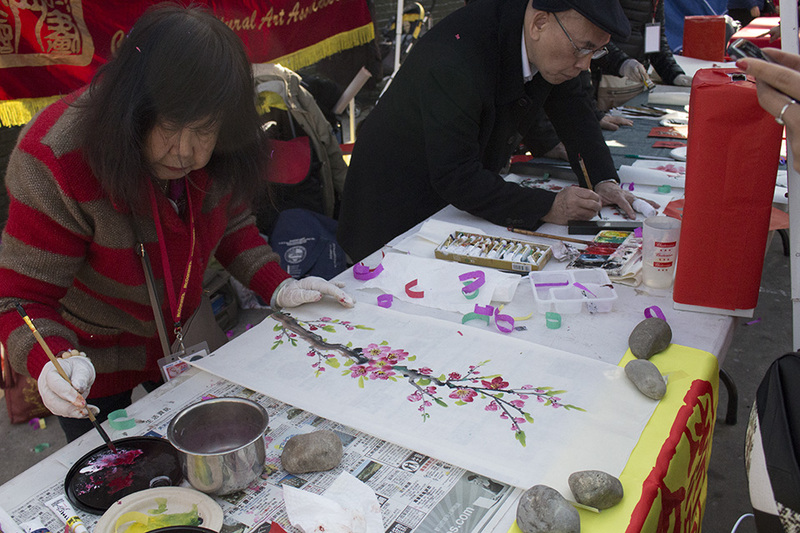 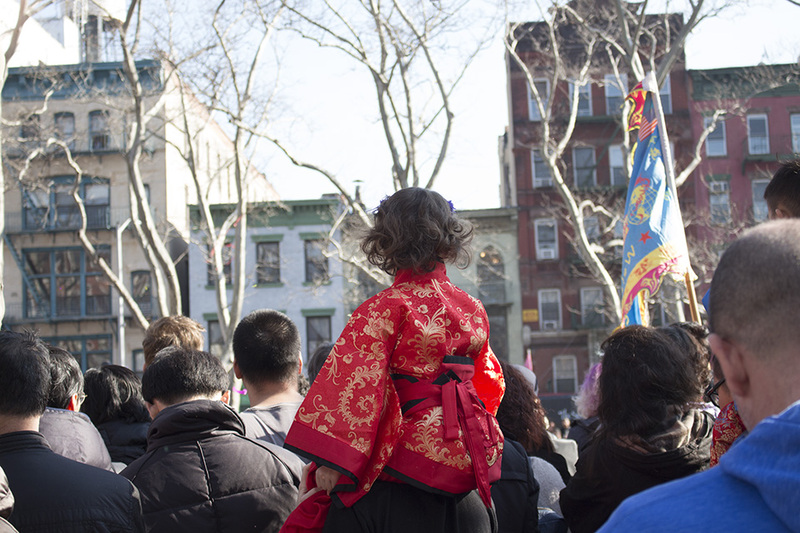 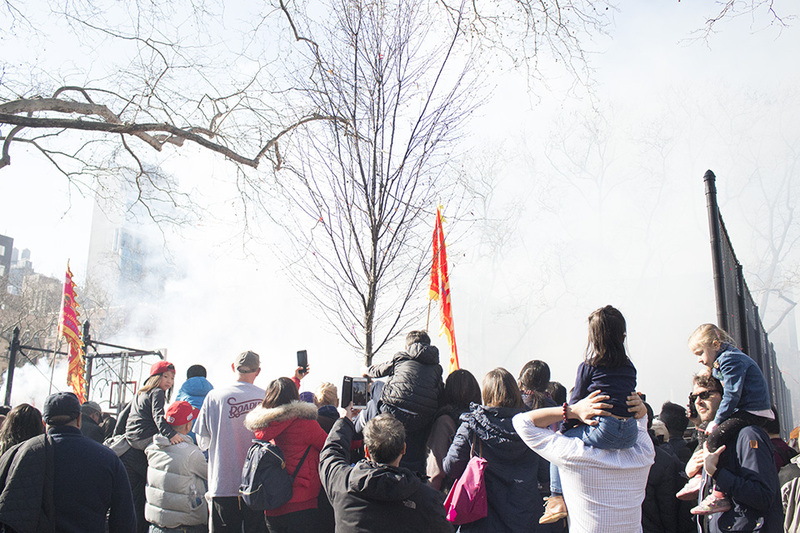 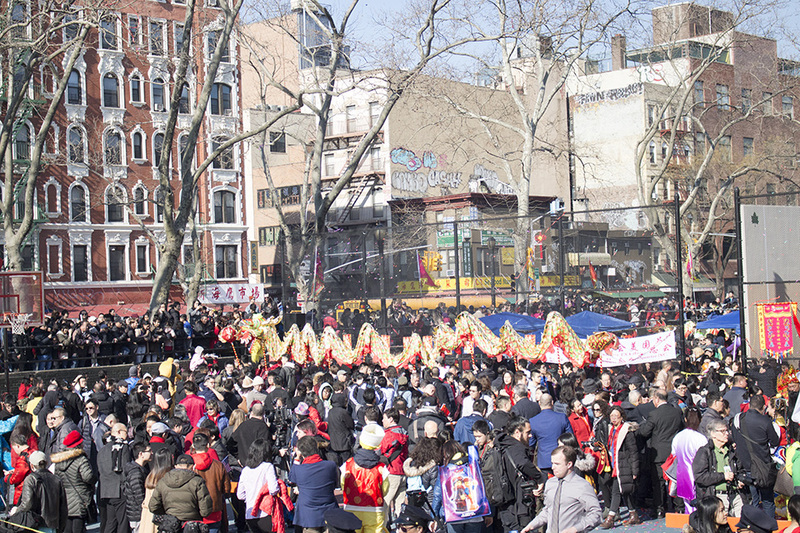 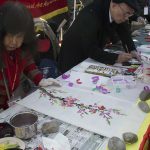 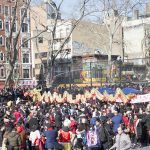 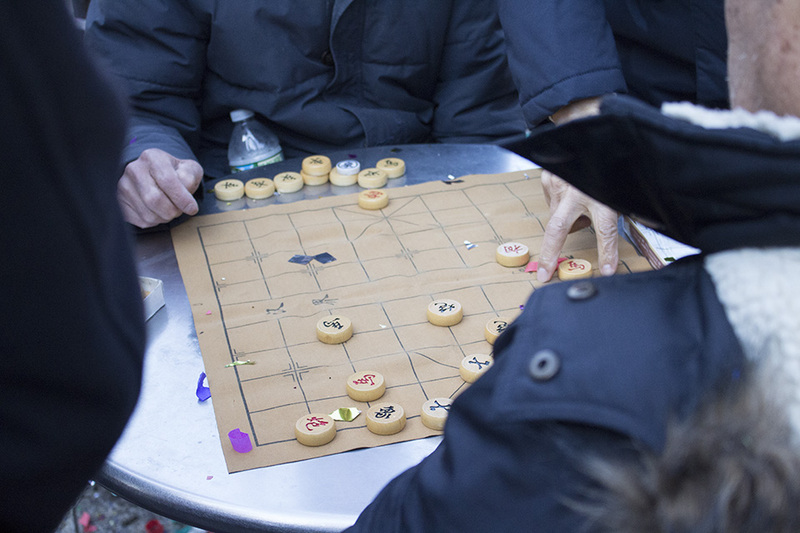 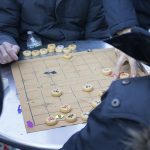 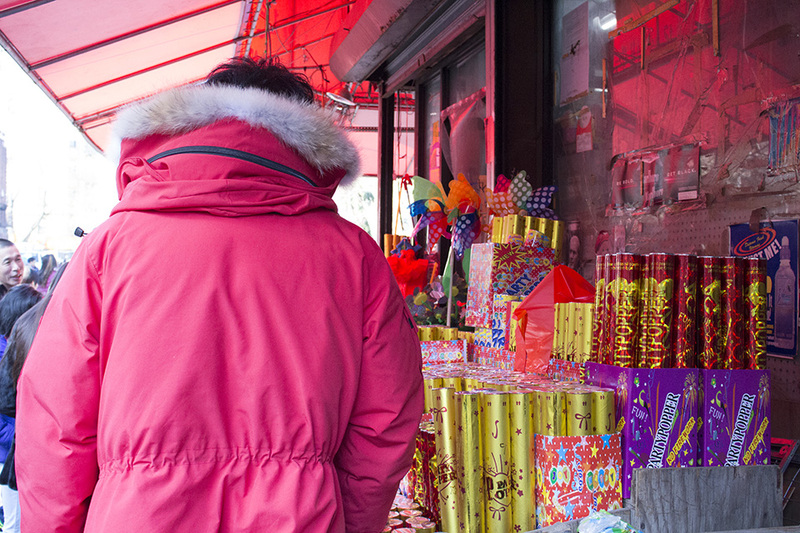 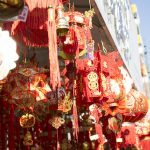 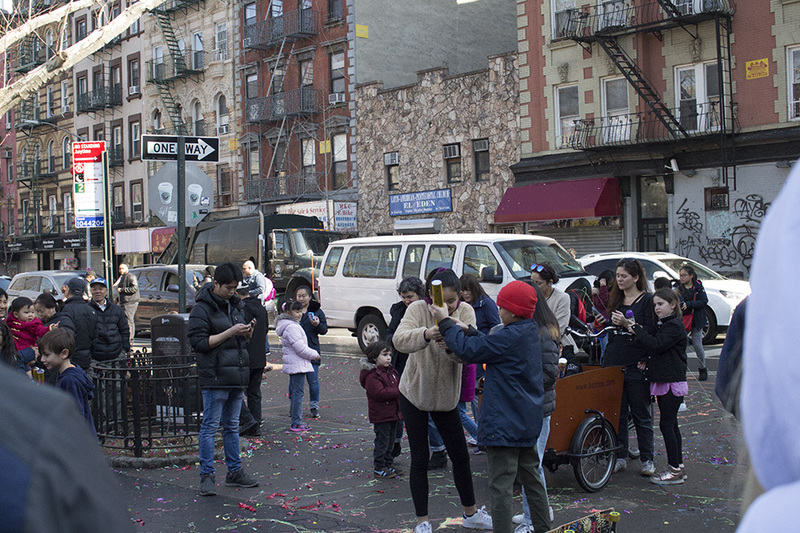 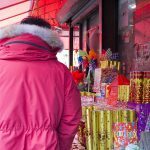 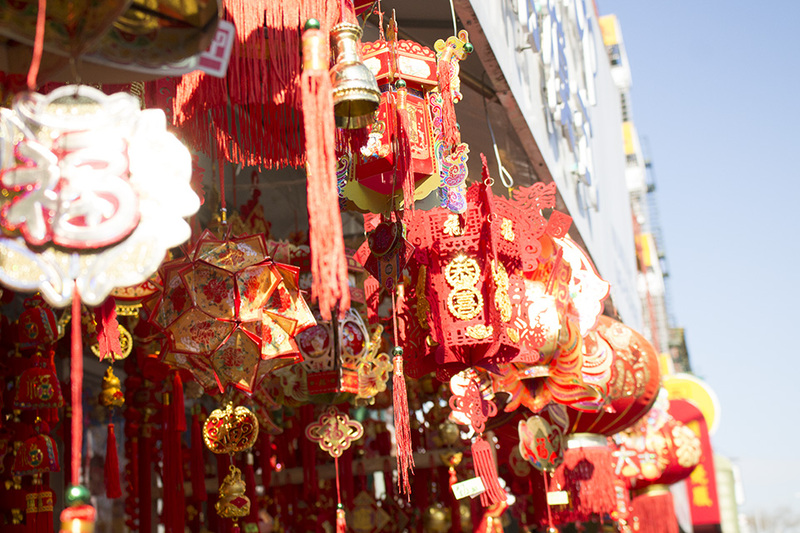 Chinatown kicked off the Lunar New Year today with the 20th New Year Firecracker Ceremony & Cultural Festival, hosted at Sara D. Roosevelt Park on the Lower East Side. 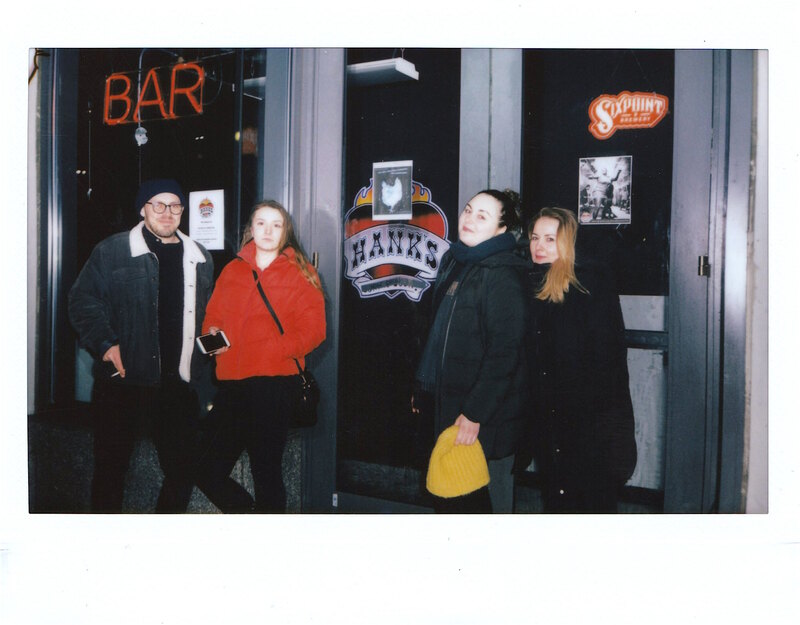 Attendees outside Hank’s Saloon’s entrance at 345 Adams Street. 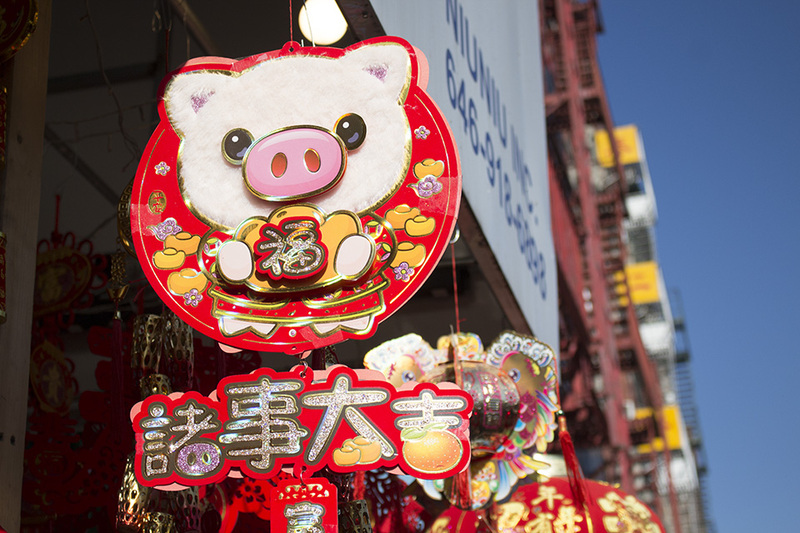 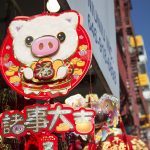 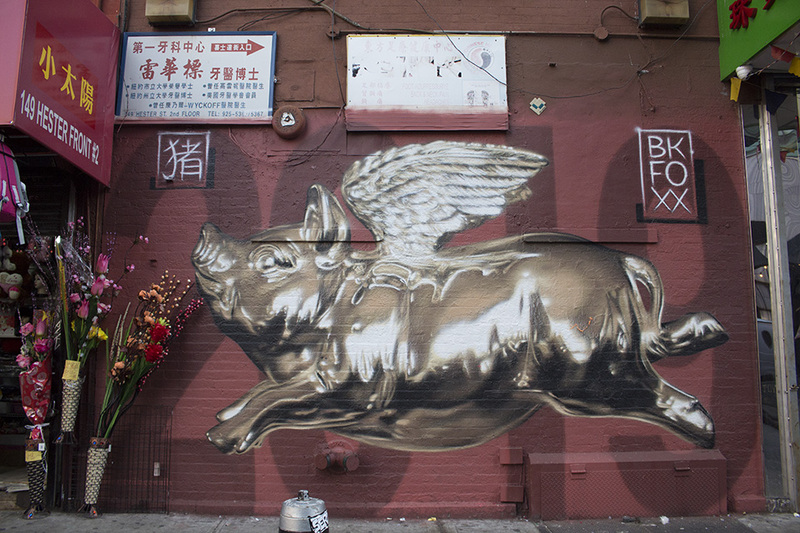 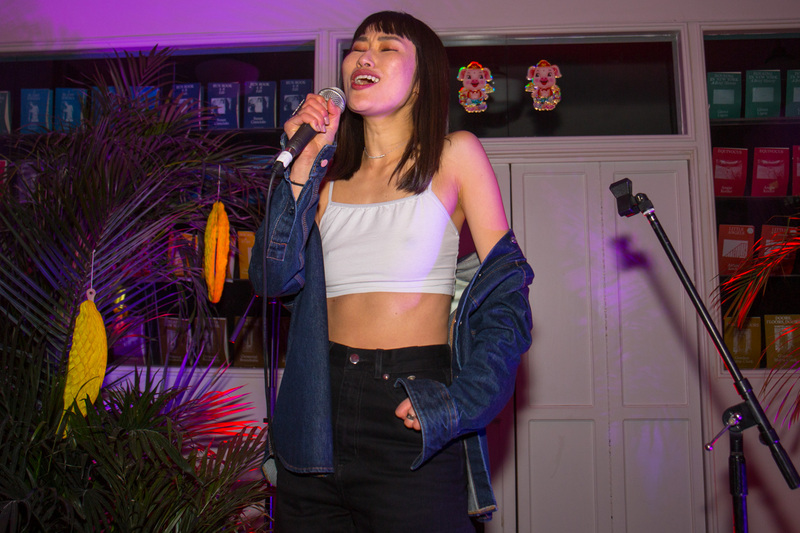 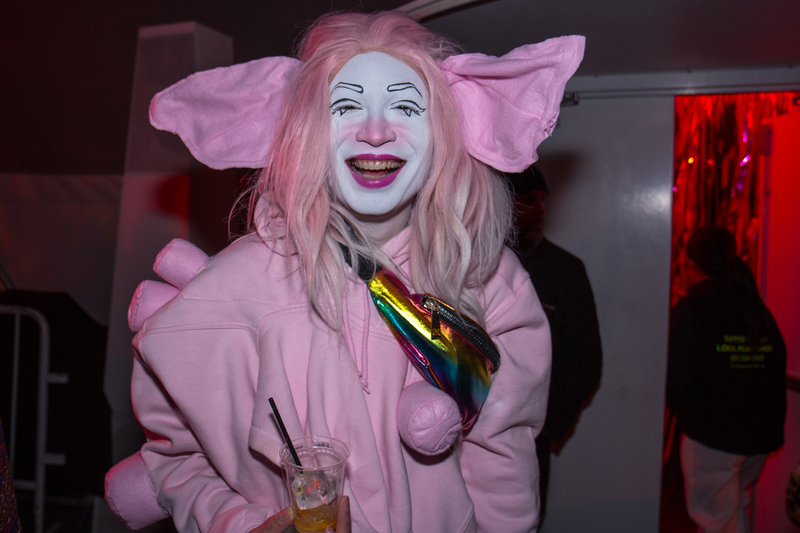 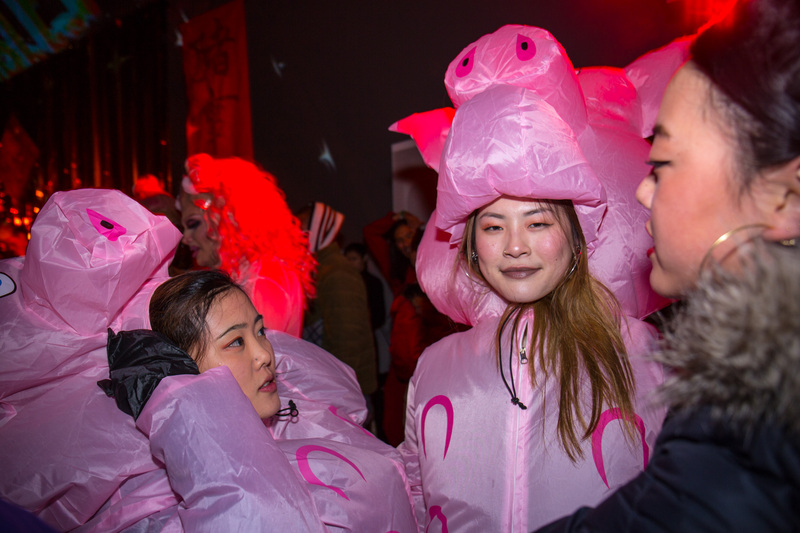 The Year of the Pig hasn’t even officially started yet—that’d be tomorrow—but, sorry everyone who wasn’t there, we may have already seen its best party. 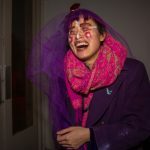 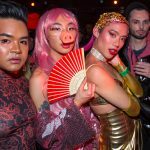 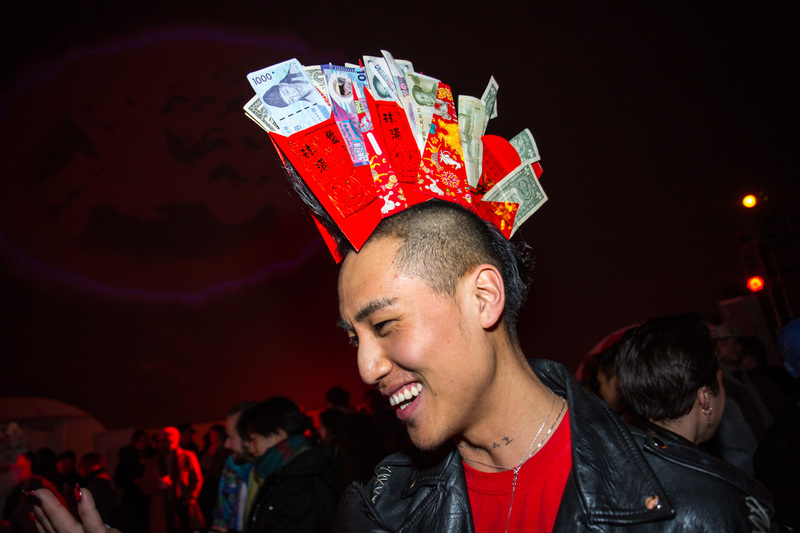 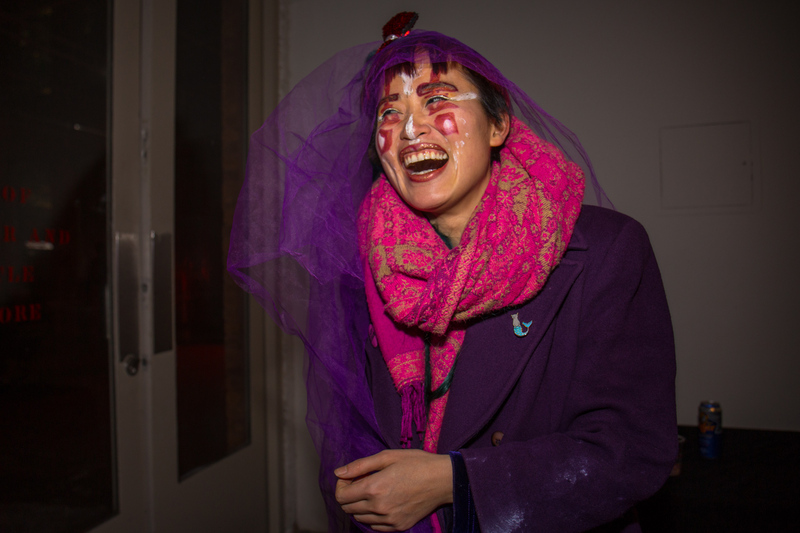 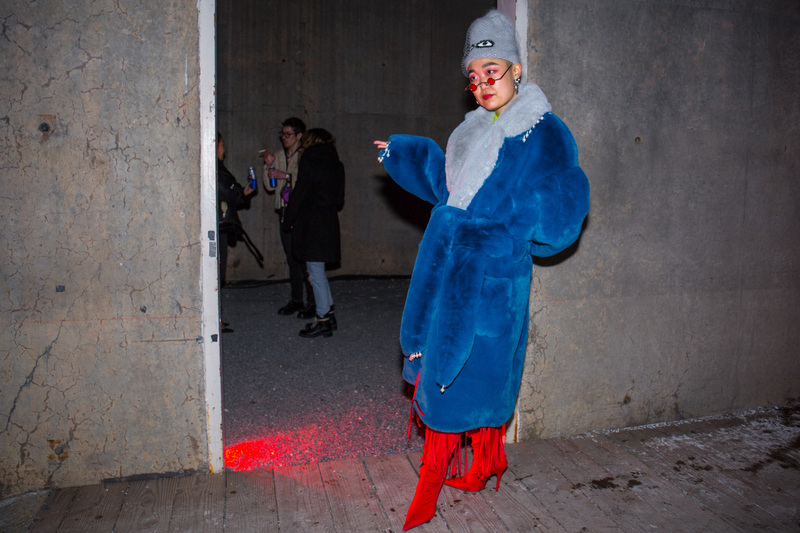 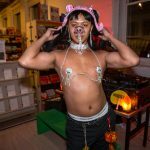 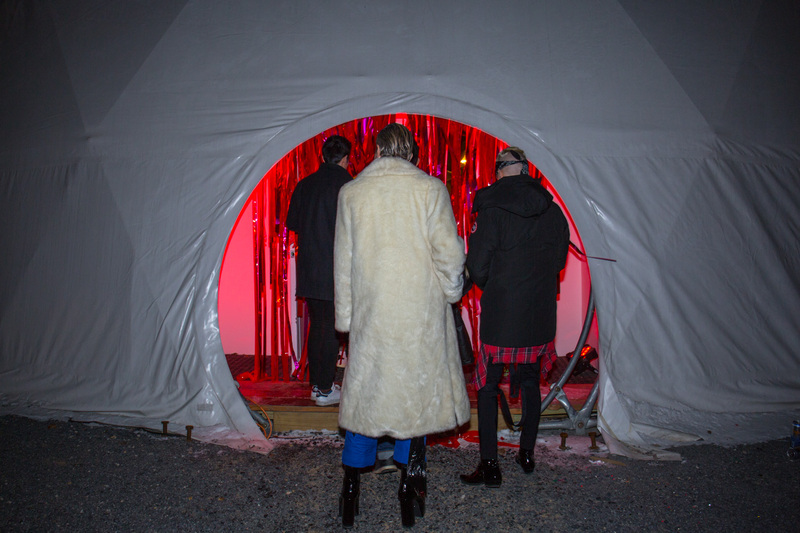 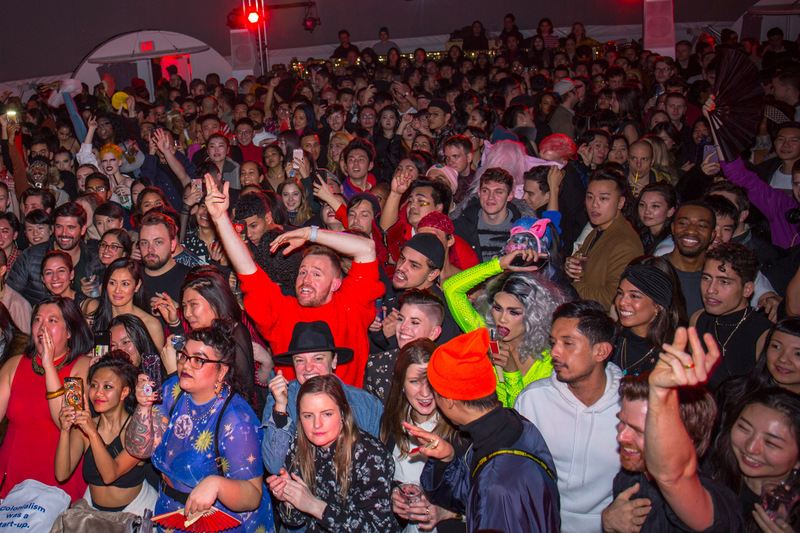 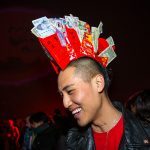 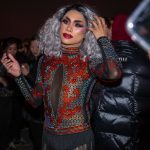 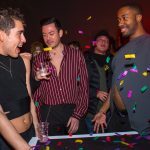 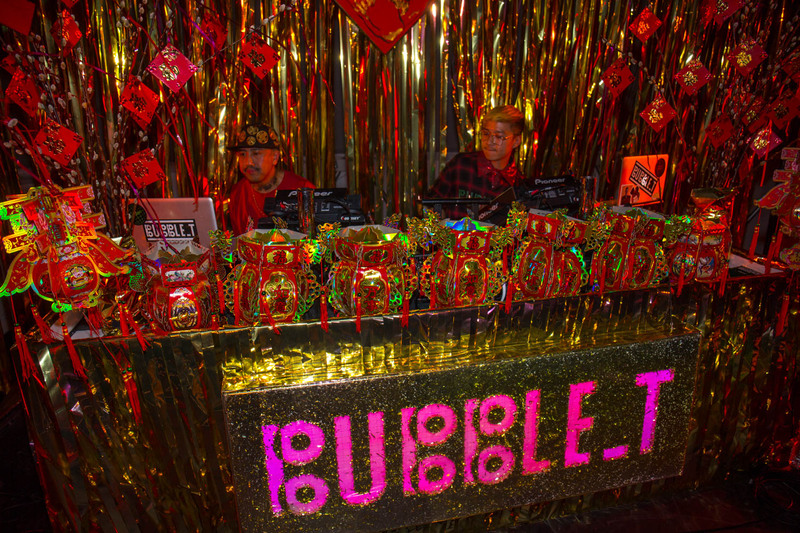 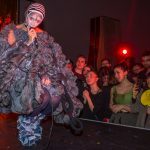 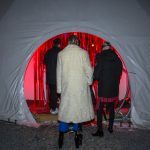 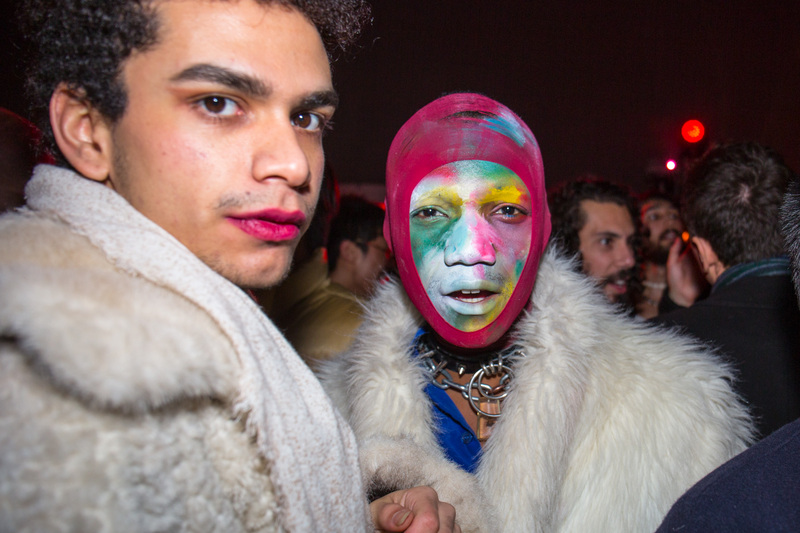 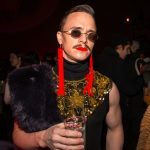 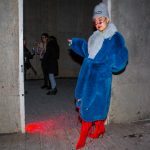 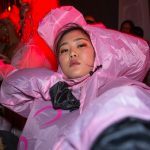 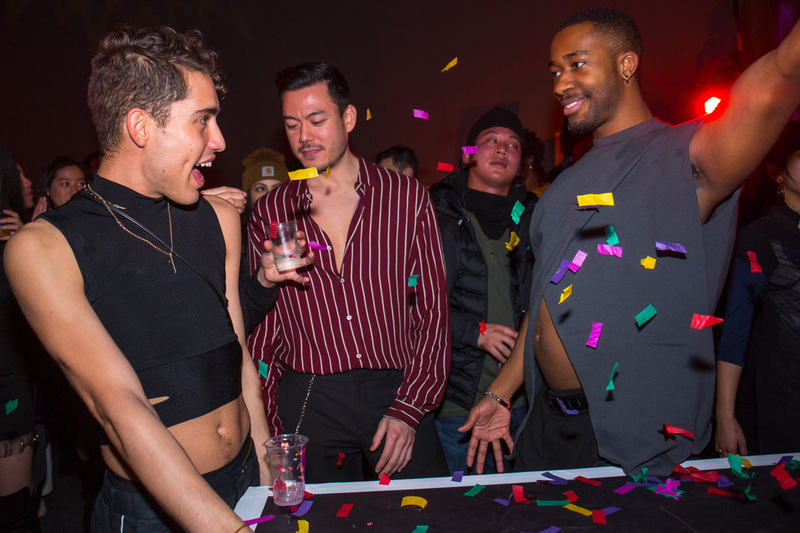 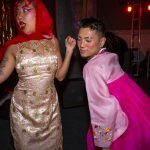 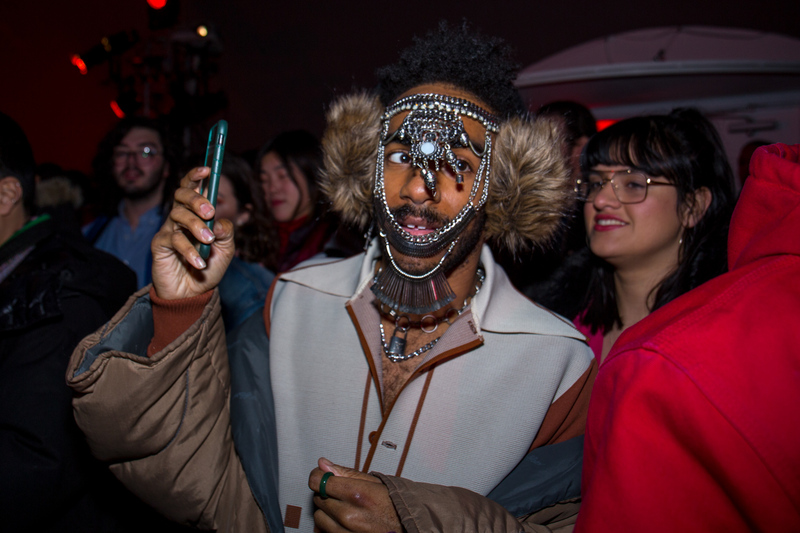 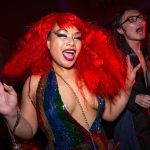 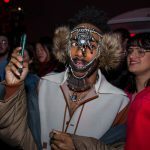 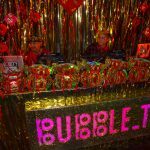 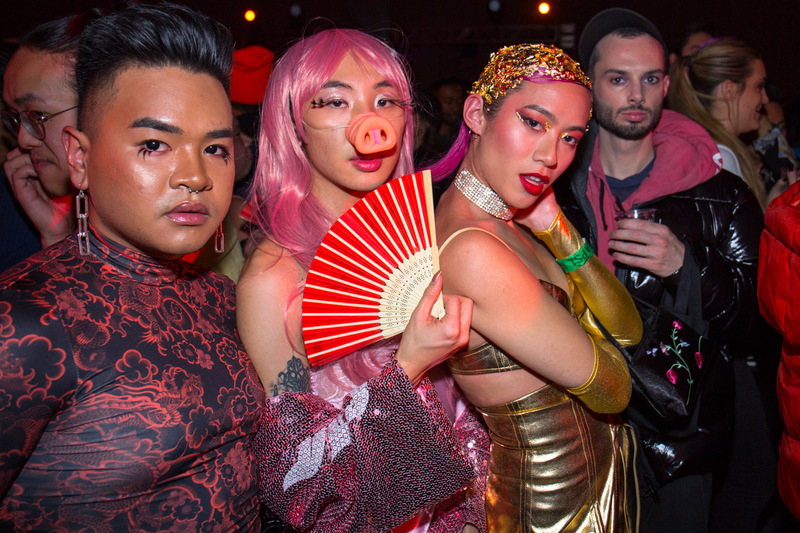 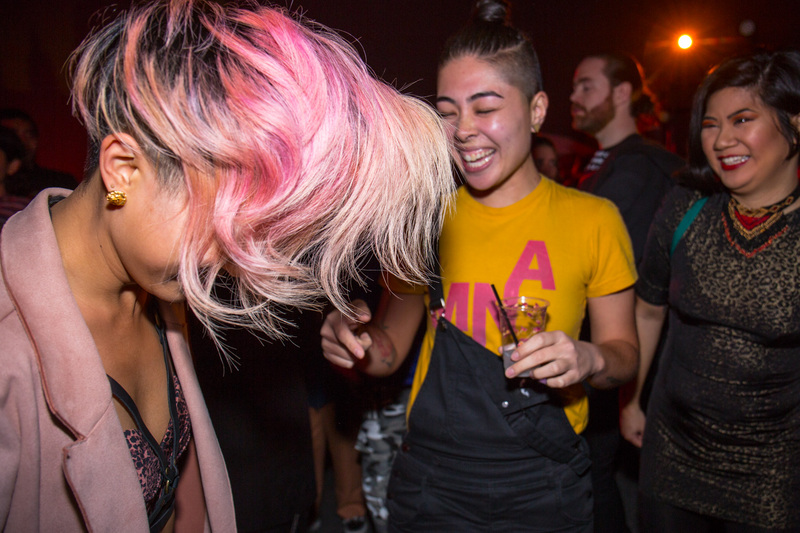 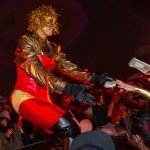 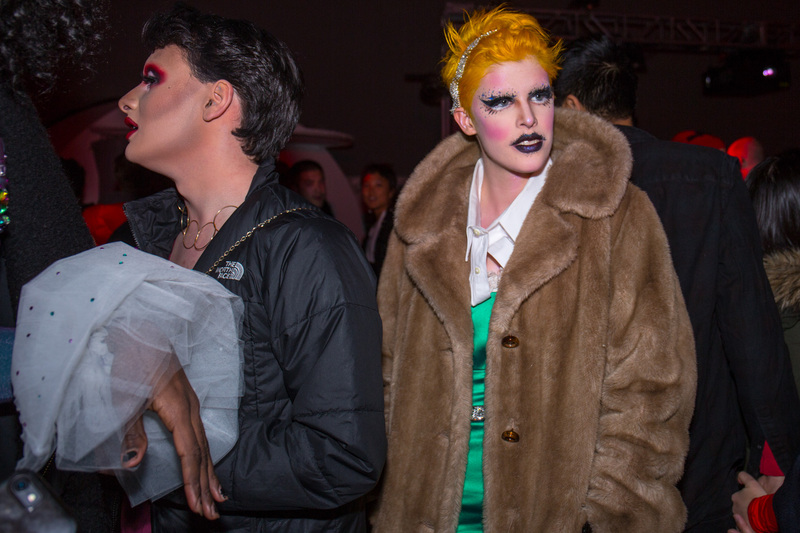 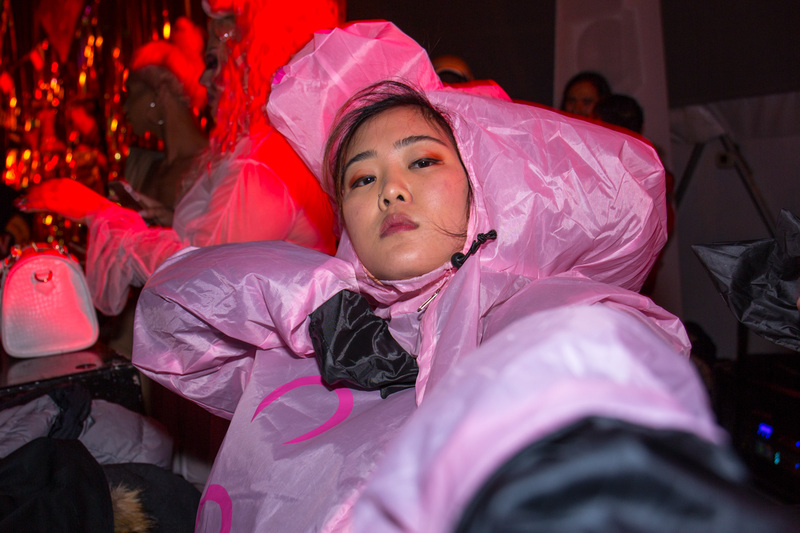 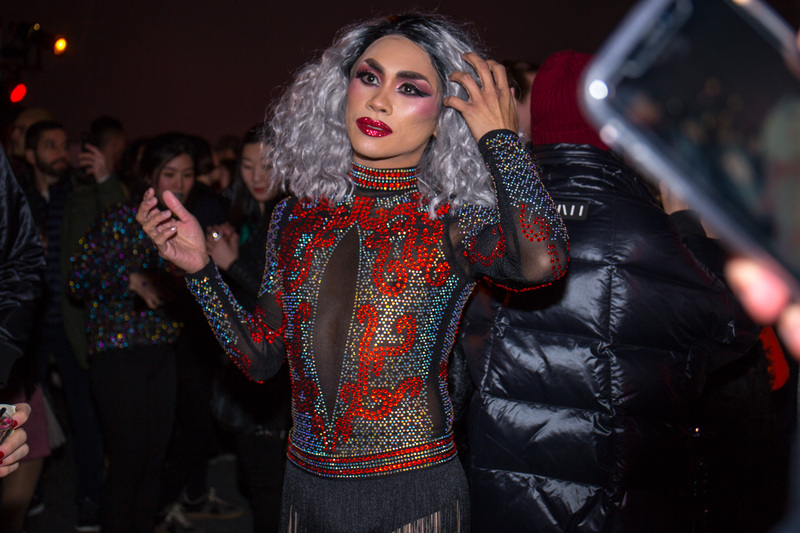 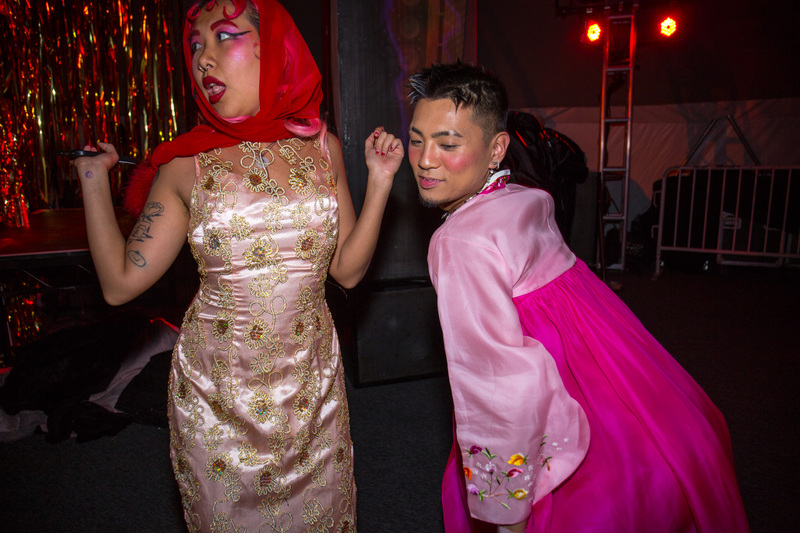 On Friday night the gorgeous, wildly creative “Slaysians” of Bubble_T threw another jam-packed Lunar New Year celebration at MoMA PS1, taking over most of the entire museum and, especially, filling the Bobadome (as it was called for the night) with dancing and drag shows. 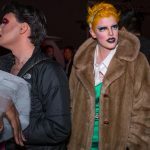 Even Super Bowl Sunday could not keep Donald Trump from dominating the discussion at the Political Memorabilia Show at Seward Park High School. 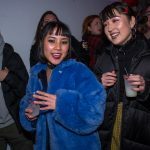 The school’s alumni association partnered with the Big Apple Chapter of the American Political Items Collectors to feature buttons and posters that championed political heroes and hacks, pop culture icons and social causes of the past.